What is the Benchmarking & Research Consortium? This invitation is extended to the VP or SVP level of selected airport companies, and they are welcome to include a colleague such as the PMO Director or Project Controls Manager. Founded in 1987, Independent Project Analysis (IPA) is the world’s leading benchmarking, research, and consulting organization devoted to the empirical research of capital projects and project systems. Since 1992, IPA has led the Industry Benchmarking Consortium (IBC), which drives continuous improvement of capital project systems for our member clients across many industries, including oil and gas, chemicals, pharmaceuticals, mining and minerals, and more. 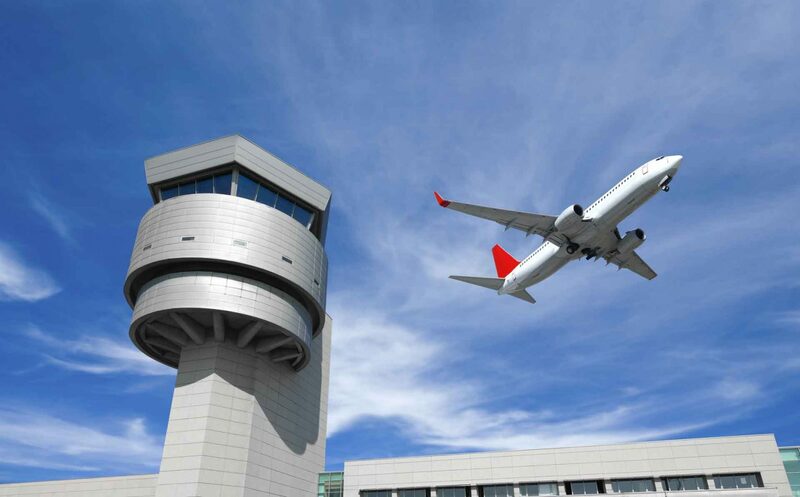 There is no organization in the world more qualified than IPA to lead research and benchmarking efforts to drive responsible capital stewardship in the airport projects industry.